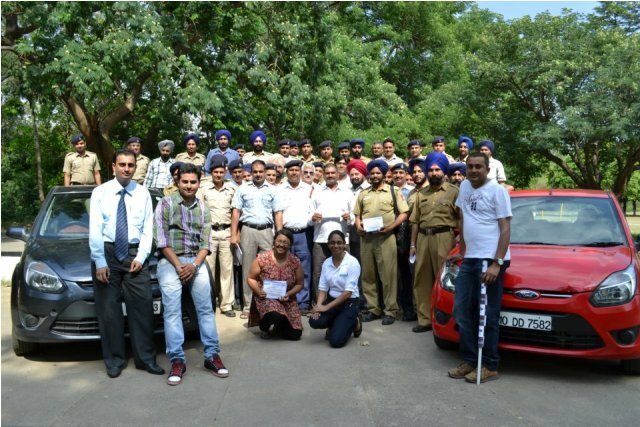 Ford India is hosting a special session of DFSL or Driving Skills for Life for Chandigarh Traffic Police. This positive campaign is actually a part of Ford’s community development. 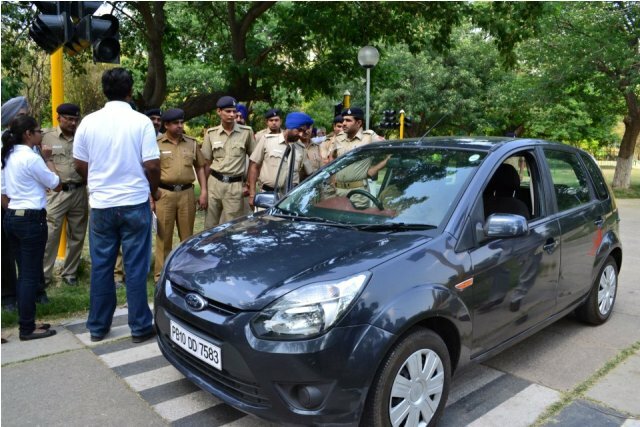 The DFSL initiative by Ford India incorporates economic, eco-friendly and safe driving skills, which were taught to the Chandigarh Traffic Police. This initiative was already a big success for Delhi and Chennai Traffic Police and same kind of response is expected from the Chandigarh Traffic Police. On this auspicious occasion, Ford India also rolled out the first edition of a new handbook called ‘First Gear’. This handbook comprise of lots of handy tips for the ones who are buying a car for the very first time. These tips include in how to become a safe driver, how to pick the ideal car etc. 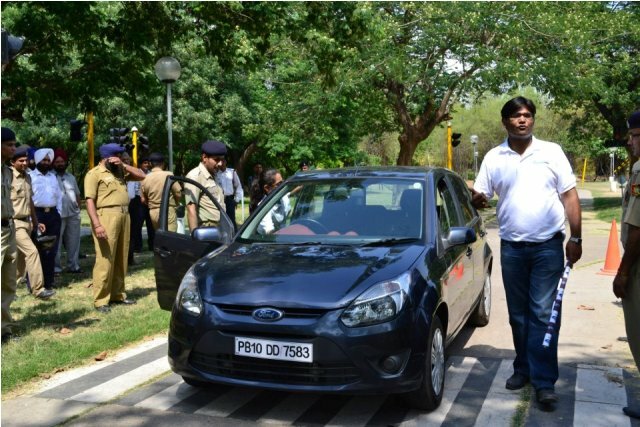 also, Ford introduced the Chandigarh people its fresh ‘I Pledge to Drive Safe’ social initiative, which motivates the Chandigarh drivers to take pledge regarding driving safe on the roads. This campaign is live on company’s official Facebook page since a week now and has been successful in attracting 1200 people who have signed up to take the pledge of being more responsible while driving. Ford introduced this ‘I Pledge to Drive Safe’ in 2009. 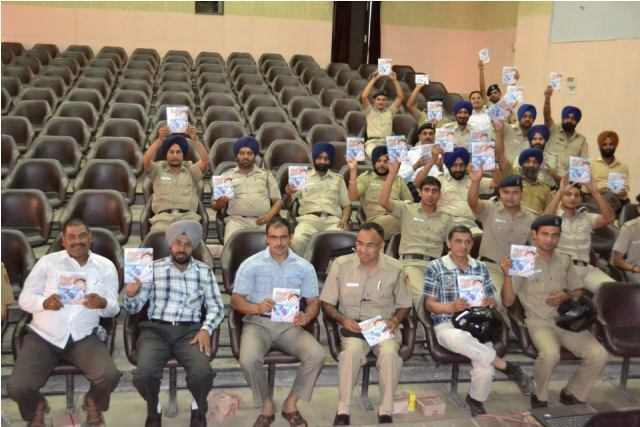 The DSFL programme is actually a driving skill refresher that has the main aim of reducing road traffic accidents by educating people about how to drive safe. Since the time of its launch, the DFSL programme has received an overwhelming response and more than 4500 drivers from numerous groups have participated across the country. Ford India is working hard with this initiative and taking it to Tier II cities as well, which comprise of Jaipur, Ajmer, Guwahati, Rajkot, Mehsana and more along with focusing on its key markets like Mumbai, Chennai, Bangalore, Chandigarh and Delhi. 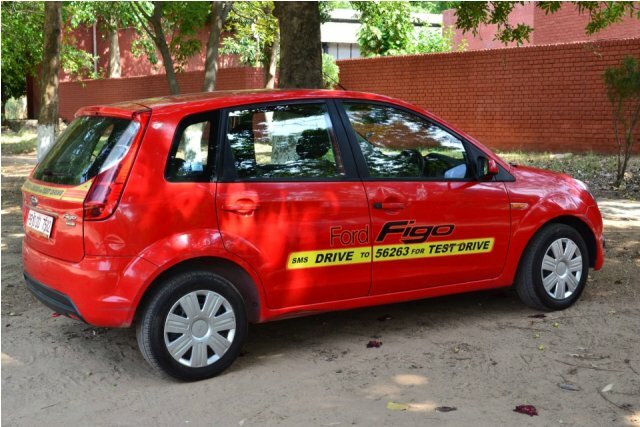 According to the head of communication of Ford India, Deeptie Sethi, the company has always taken it as its responsibility to manufacture safe cars and also encourage its consumers to follow safe driving. 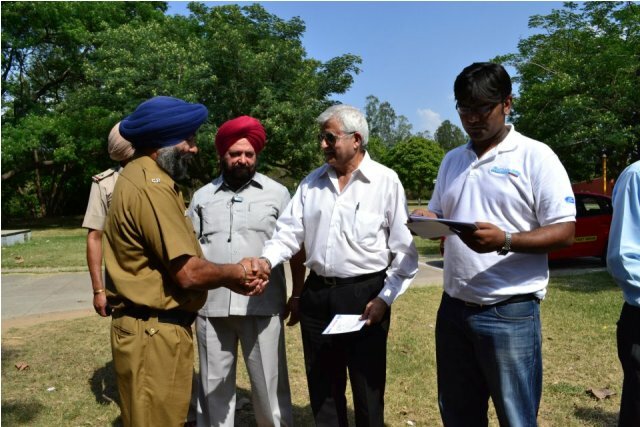 This initiative was well appreciated by the Inspector General of Police, Chandigarh Traffic police, Mr. P.K.Srivastava. he was utterly honored and showed immense appreciation to Ford India for lending a hand towards road safety and helping Chandigarh roads to be much safer and secure than before. 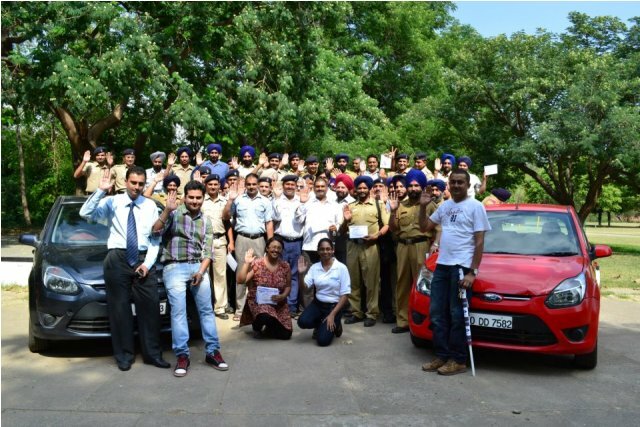 Overall, the ‘I Pledge to Drive Safe’ social media initiative by Ford India was a total success in Chandigarh.